This week Creative Kids Saskatoon was the beneficiary of Saskatoon Corporate Challenge's (http://www.saskatooncorporatechallenge.com) week of exciting co-worker challenges. Coworkers from amazing companies competed in a casino night, tennis tournament, and bubble soccer. 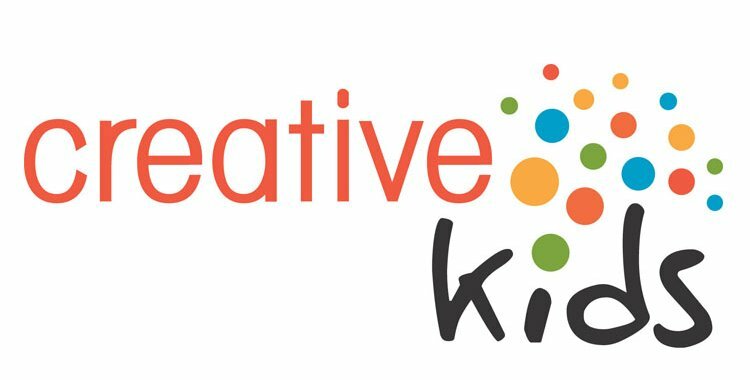 The week-long event raised $22,000 for Creative Kids which will help our Saskatoon committee fund 40 more kids this October. Thanks to everyone at Saturday's finale, all the teams involved, Terri at Thirty 6 Events for leading the challenge and our friends at Stantec for naming Creative Kids the beneficiary this year!